The future Hall of Famer went out the only way he knew how on Friday night. Dwyane Wade is in the midst of his #OneLastDance, a final ode to a storied career the spans over 15 seasons in the Association. 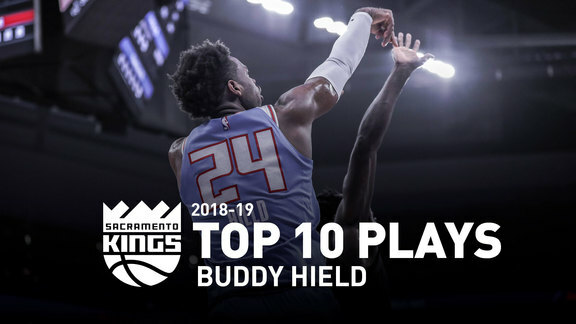 With his tour finally hitting Sacramento, it’s only fitting Flash reminded the fans how great he is. Here’s to #OneLastDance in Sactown...Congrats on a legendary career, @dwyanewade! While the Kings eventually came out on top, it was Wade who continued to make plays for Miami in the contest. After an injury scare in the second quarter, No. 3 returned to finish with 15 points, four rebounds and four assists. As become tradition on his #OneLastDance, D-Wade exchanged jerseys with a member of the opposing team. Fellow Li-Ning athlete Frank Mason III got the nod with Wade, making for a moment the #BlockBoy will never forget. In addition to the jersey, No. 3 signed both of his game-worn shoes with personal messages for both Buddy Hield and Bogdan Bogdanovic.